A LETTER IS BETTER: When Santa Barbara Independent Associate Production Manager Sarah Wilkinson (left) isn’t in the office creating eye-catching adverts for clients, she spends her time manipulating the Kelsey Excelsior tabletop press she uses to make hand-crafted cards. 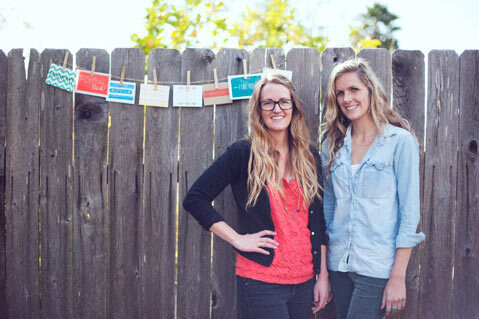 She cofounded the business Tabletop Made with Karis Van Noord (right) in the summer of 2010, offering a line of all-occasion cards. Since then, the two have expanded their paper goodies to include wedding invitations, personalized stationery, holiday cards, gift tags, postcards, and business cards — each item individually hand-pressed. For more information and photos of their cool creations, visit tabletopmade.com.